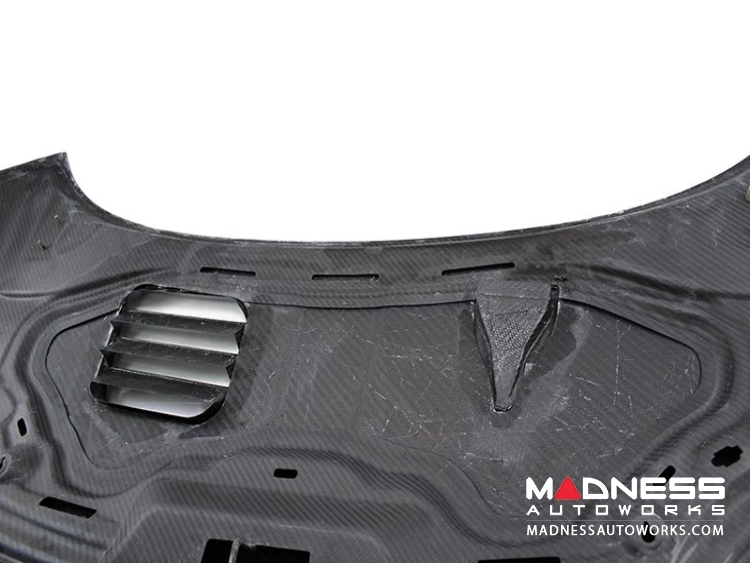 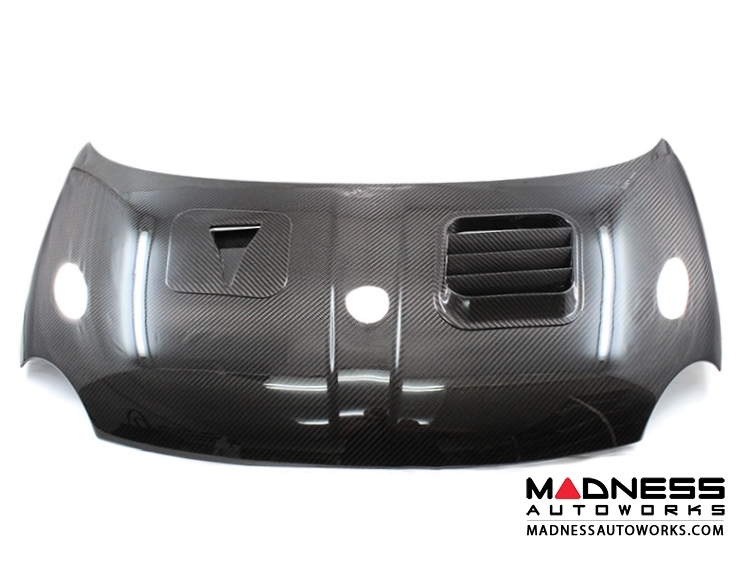 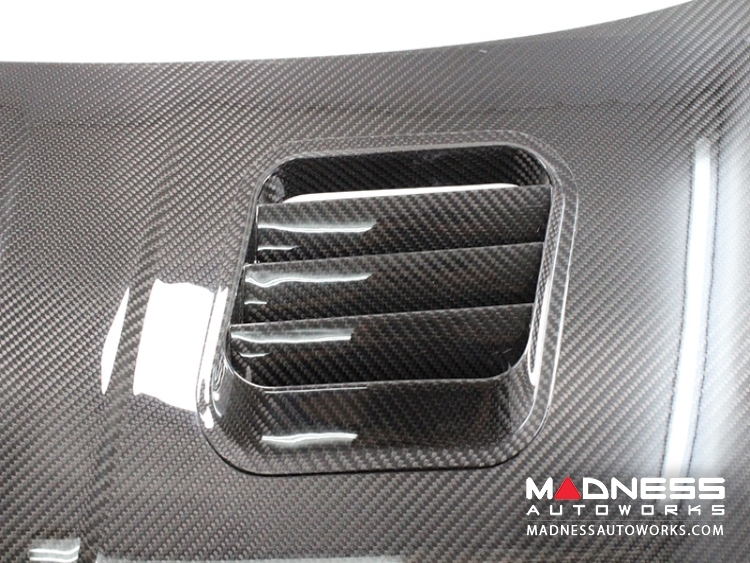 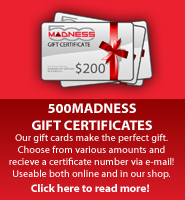 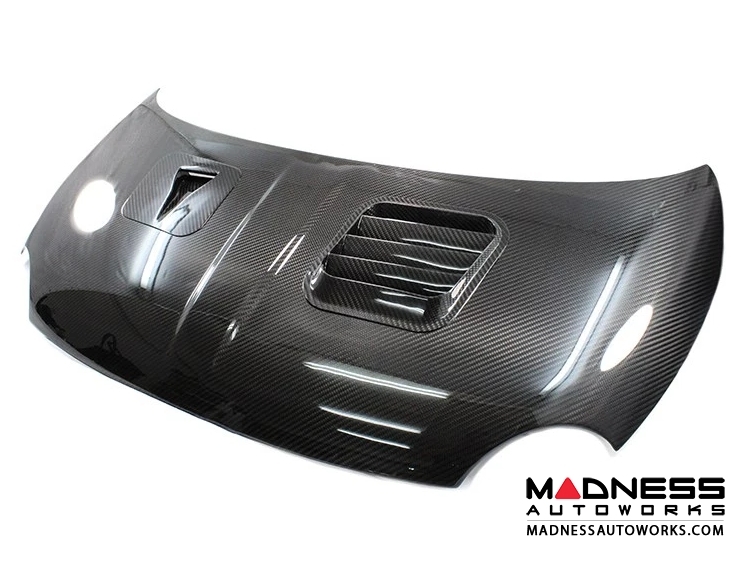 Make a statement with this Vented Carbon Fiber Hood for your FIAT 500! 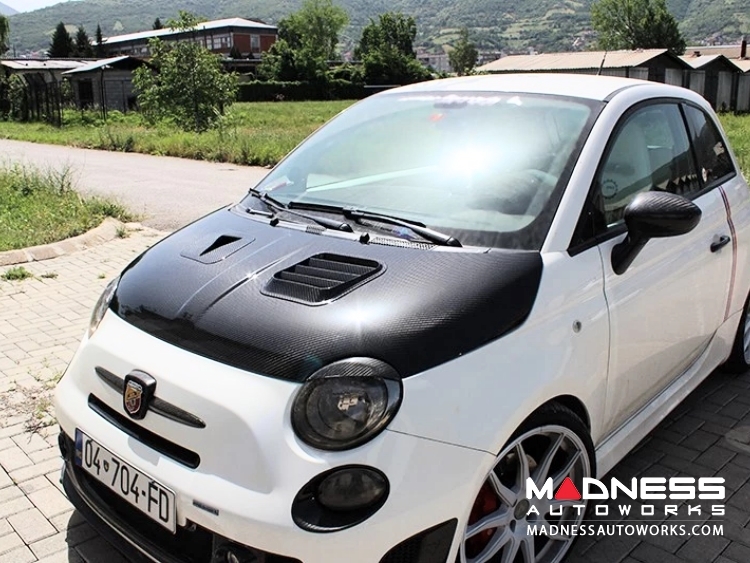 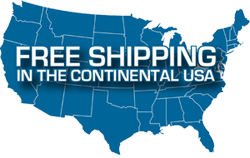 Designed and manufactured in Europe to the highest standards this trim set is designed to directly replace the factory hood and instantly gives your FIAT 500 a custom aggressive look. 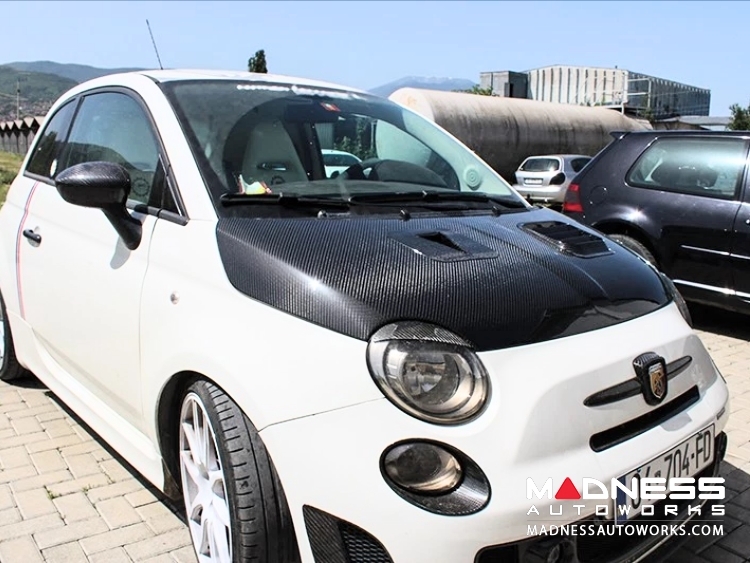 The hood features vents built into the top to help draw in more cool air into your engine compartment as well as adding a different look for the front end of your FIAT 500.